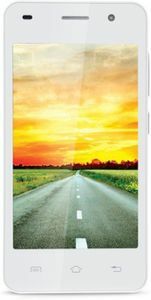 IBall is an Indian company that manufactures computer components, smartphones and tablets. 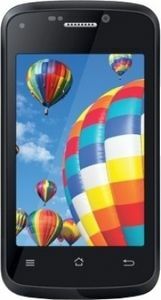 Many iBall smartphones are budget-friendly and feature-rich like the IBall Andi 5Q that comes with a 13 MP camera, dual-SIM support for under rupees 10000. 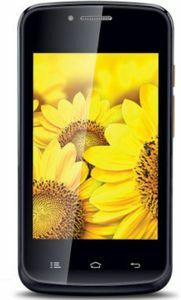 The 2GB RAM, 1.4 GHz processor and HD display make for an enriching multimedia experience on a 5 inch screen. 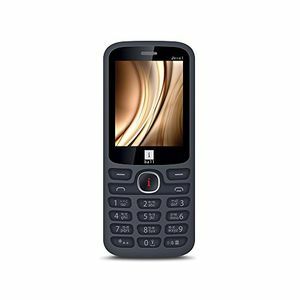 iBall also makes feature phones with basic cameras, dual-SIM support and basic call and messaging features at great prices. 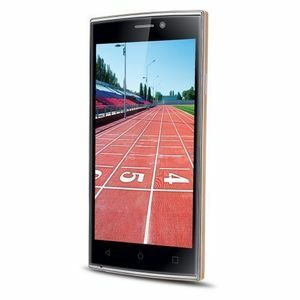 Find the lowest price of these IBall smartphones and feature phones through this IBall mobiles price list with online and offline sellers for each mobile. Categorize mobiles based on mobile price, RAM size, processor type, screen size, camera quality, battery, OS, and mobile internet connectivity among others to quickly find what you want. 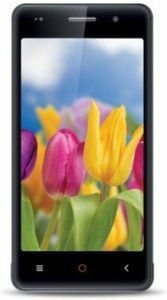 If you're looking for a particular mobile, read model specifications and user reviews to find out how the iBall mobile works, along with model images to get a complete picture of the iBall mobile. The mobile phones listed below are the latest Iball mobiles to be announced.